https://heatwallet.com now has new UI design installed. Click CTRL+F5 to update your browser cache. 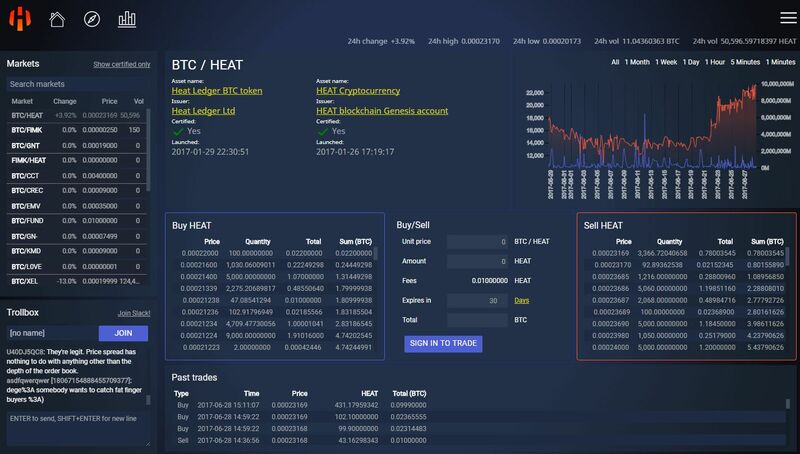 New Heatwallet release with improved server and client will follow soon.